I am trying to sell ABBV. I describe why and how and discuss the risks of my strategy in this post. When the market swoons, I tend to ignore it unless I have a ton of cash around that needs investing. I always have two years of routine expenses in cash, but I don’t have a “ton” of cash around right now. Therefore, I am not a very active investor as the market dips. I suggested to Alfred Ferol that the market, in its infinite over reactions, could drop to 10,000 and he asked me when I am going to sell. If I didn’t sell in 2008/2009, I certainly am not going to sell now. This is the sixth time I have been through times like this: 1987, 1992, 1994, 2001, 2009, and now in 2015. Income investors should never be in a situation where you have to sell something to pay your bills. 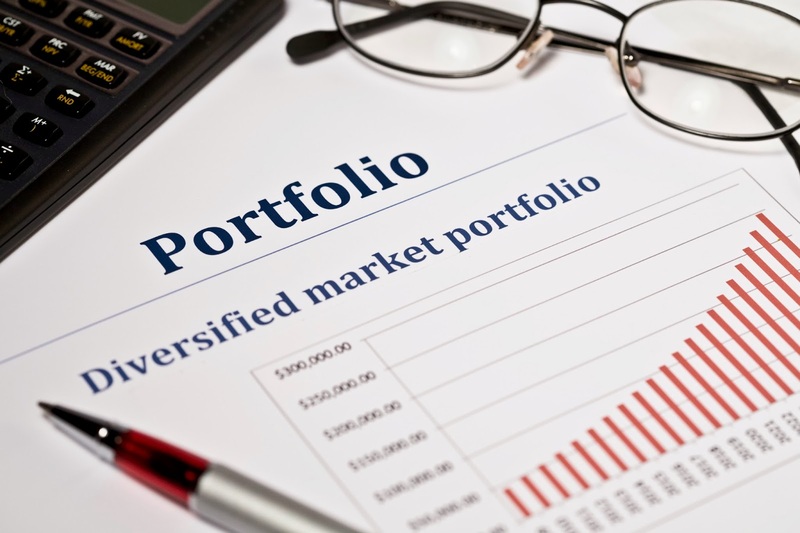 You need to structure your portfolio to provide enough income to supplement social security, pension, rental income and the like to meet your monthly expenses. However, you can work your portfolio to create more income. ABBV’s dividend better than parent ABT’s dividend. While I am not a vigorous investor this week, I look for weaknesses in my portfolio to see if I should take action. AbbVie, symbol ABBV, was a spin off from Abbott Labs, symbol ABT. I sold ABT through covered calls quite a while ago because as a result of the split, ABBV retained the big cash flow and was paying about 4% whereas ABT was paying barely over 1%. It made sense for an income investor to keep the higher cash flow. ABBV’s D/E ratio is too high. Today I looked at ABBV with the eye of a risk taker. I measure risk by D/E ratio. Any stock with a D/E ratio above 1 or above industry standard makes me nervous. ABBV has been worth the risk because of the ample dividend and because it is volatile enough to command extra covered call income. Plus even income investors appreciate a capital gain. My gain in ABBV is about 119% even with the recent price decline from a high of $71.80. ABBV’s yield is down to 3.55%. The trigger is their D/E ratio which is 4.93. This is way too high for me. So I want to sell ABBV. I am a little greedy have decided to sell a November covered call with a strike price very close to the trading price. Strike prices that are close to the trading price, provide juicy income. Plus, I should receive their October dividend, and the call premium. Now I have to hope the call buyer will call away my stock. ABBV Covered Call with Strike Price close to trading price. The risk is I could be stuck with ABBV if the call buyer does not take my stock. The risk is not huge as they continue to pay the dividend but the D/E ratio still makes me nervous. If the stock is not called away, I will probably sell it out right. However, the price could be lower than it is now. The covered call table above presents the income opportunity from selling ABBV with a covered call strike price close to its trading price.